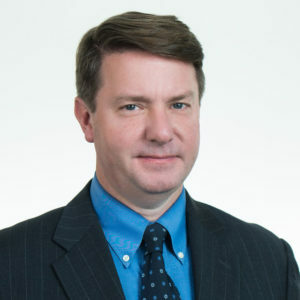 Tom Riley is vice president for strategic planning at the Connelly Foundation. Mr. Riley has served in this role since 2012. The Connelly Foundation’s mission is to improve the quality of life in the Philadelphia area, with a focus on education and Catholic institutions. Previously, he was associate director of the White House Office of National Drug Control Policy. From 2009 to 2012, Mr. Riley was vice president of communications at The Philanthropy Roundtable. Mr. Riley is a graduate of Georgetown University, from which he also has M.A. and M.S. degrees. He also has a J.D. from Villanova Law School.